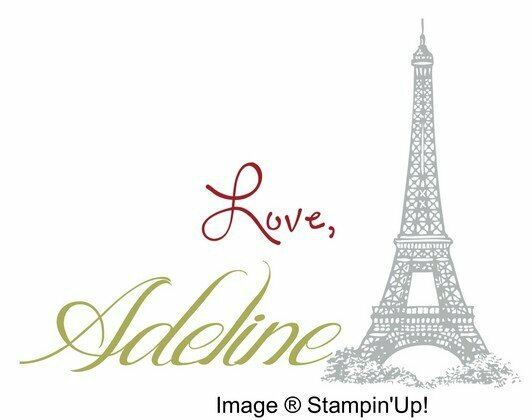 This year, Stampin'Up! has released a serie of framelits to layer images and sentiments, make shaker cards in no time and create more fun things with! You may wonder what are the size of theses framelits and which one to use? 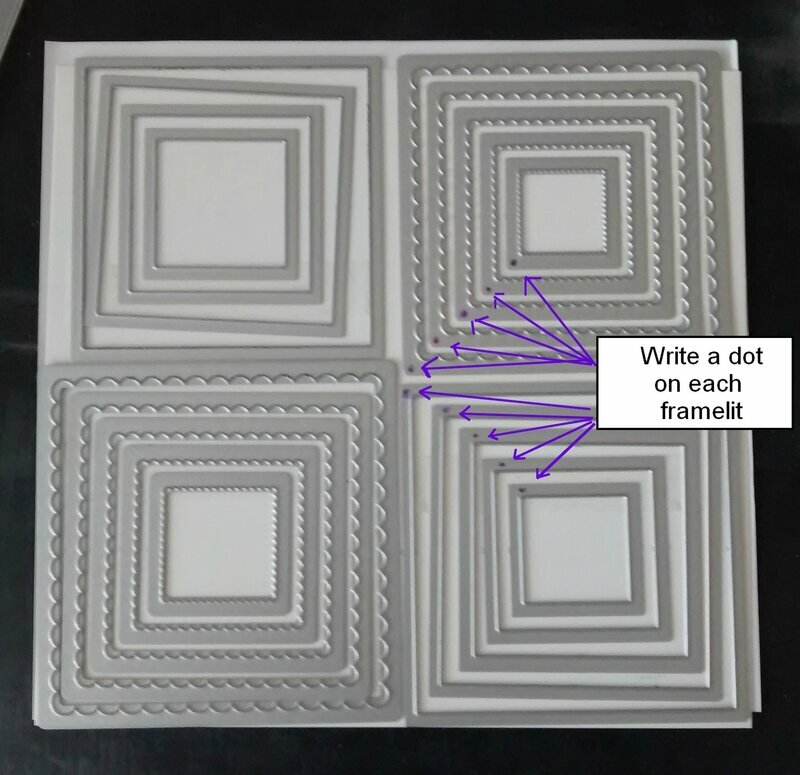 When you open your framelits plastic folder for the first time, all the framelits are in the right place, easy to put together. If you want to make a dot on each group, don't forget to use different colors. Let dry for a couple of seconds and you will always know how to replace them without having a fight or pulling your hair trying to make them fit again on your sheet. I do use magnetic sheets to hold all my framelits in place but I only use this marker technique for layered framelits. I hope that this little tip and the layering document will be usefull to you. Do not hesitate to write a comment to let me know about it and contact me to order theses framelits at adeline7674@hotmail.com. Next group order is July 1rst, please send me your list by June 27th. Join my team in June and choose TWO free stamp sets of your choice, ANY price as a bonus. Contact me for more info. 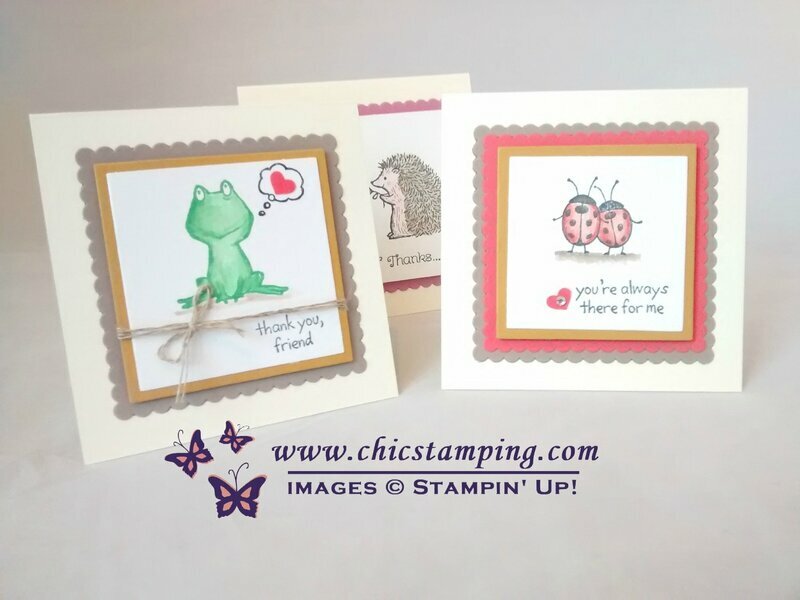 See the Chic Stamping Enamel Shapes kit here. Join the kit "club" to have all dots color and shapes at a cheapest price! The kit include the white and metallic enamel shapes too! If you have any question, I am glad to help! Leave a comment below or contact me. I read all your comments and they are really a big joy to me. 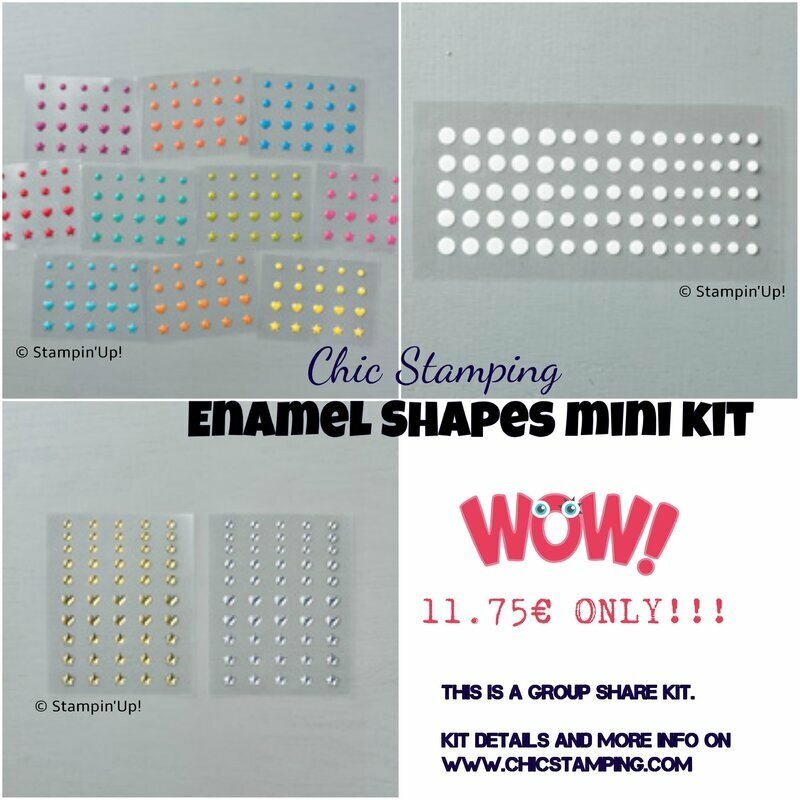 MINI ENAMEL SHAPES KITS AND A WINNER!